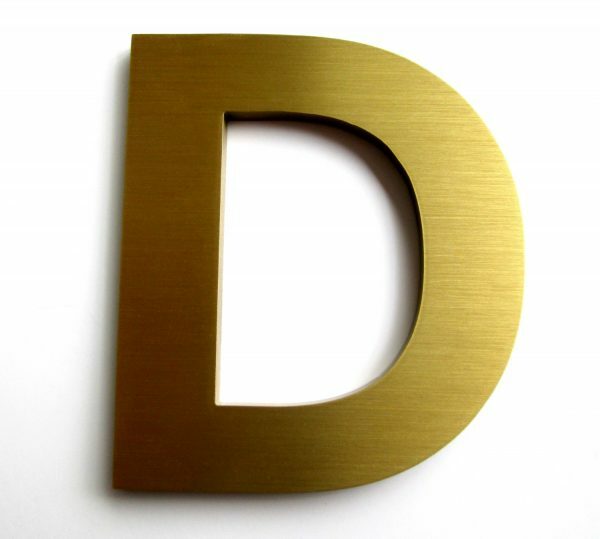 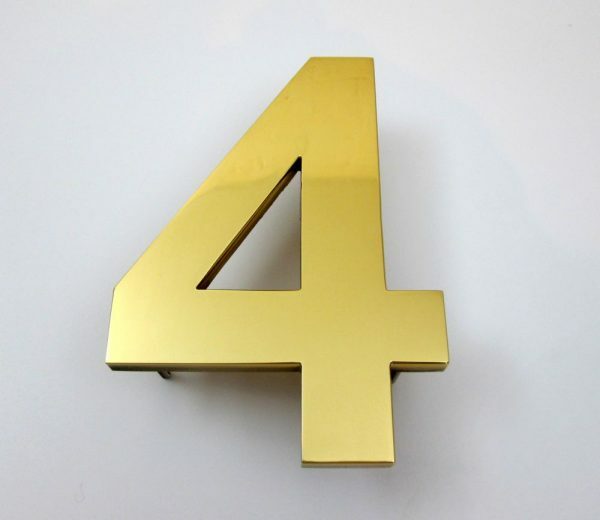 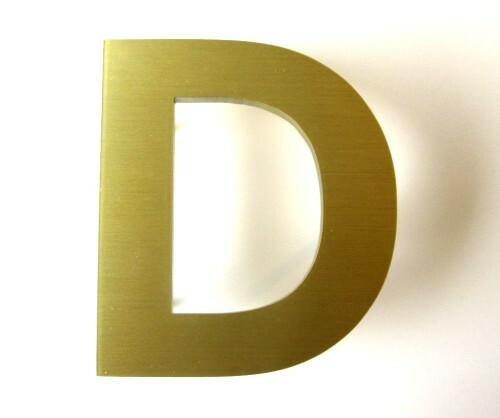 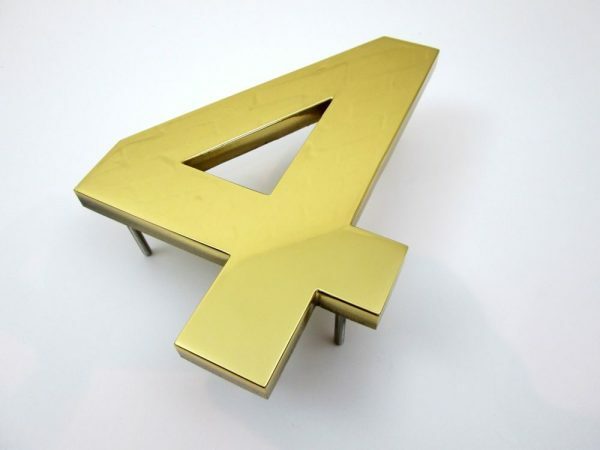 Large brass letters are available up to 500mm high. 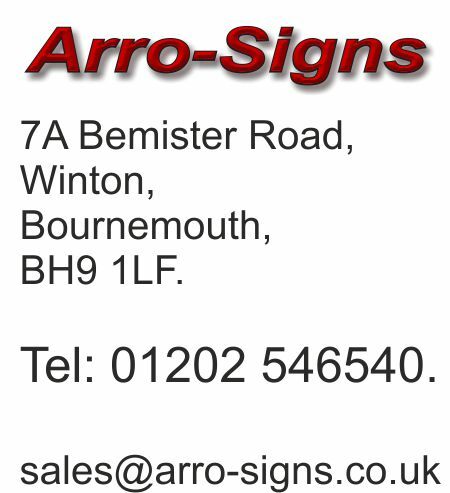 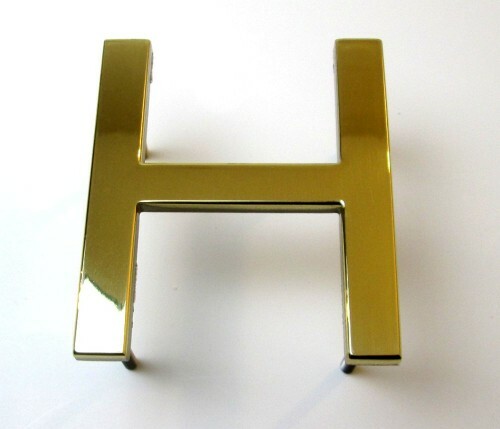 Profile cut letters 3mm thick and 6mm thick, also available 10mm thick. 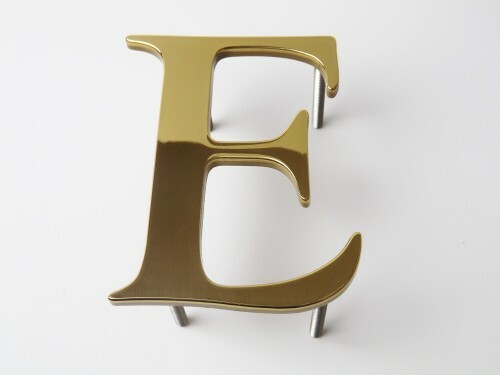 Letters are clear polyurethane protective coated, letters are supplied with threaded rod fixings. 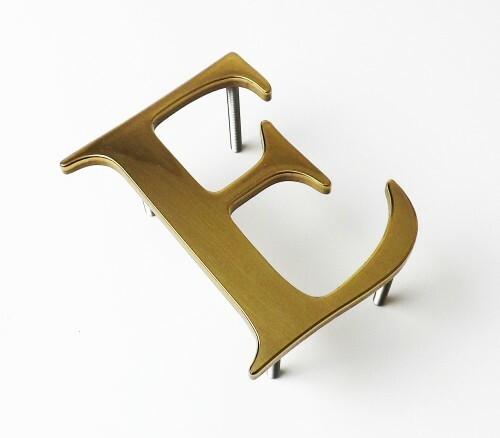 Large brass letters are made for architectural signage, developed for property name signs. 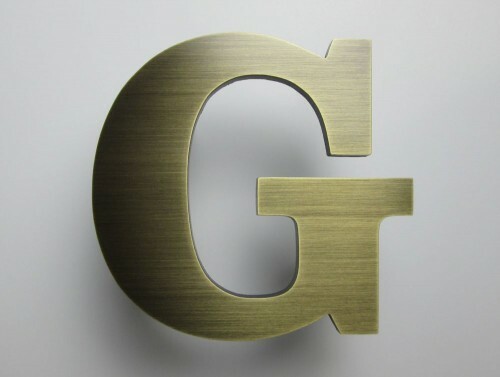 Flat cut brass letters are available in polished, brushed and oxidized finish.